There’s a lot to organize when it comes to getting ready for your (next) fishing trip. 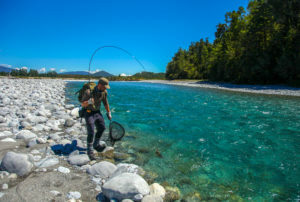 You want to find the right guide and be in the right spot in the right conditions, all within your time frame and budget… You’re in the right place to take charge now, to let me organize your fly fishing dreams. 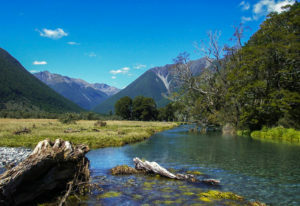 Whether it’s for a single day or a road trip around the South Island using one or multiple guides, you are getting a great service and your precious time fishing & travelling will be effective and efficient… I take care of the organization – you go and have the fun! 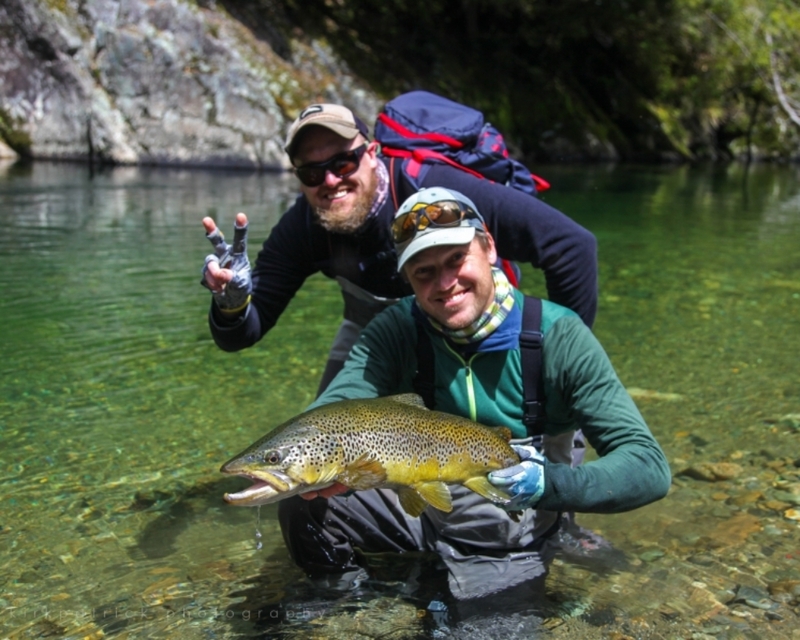 My goal is to help you plan the best possible Southern Latitude Fly Fishing adventure! I’m highly motivated to achieve your personal objectives and budget and aim to connect you with the best local guides in a convenient and personal way. All guides are members of NZPFGA and some of the best guides we know. 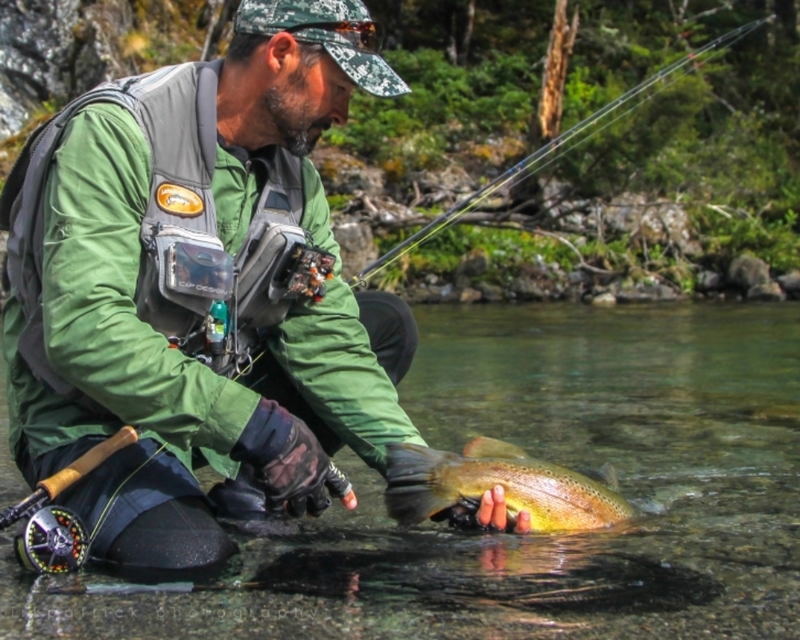 With the guides often several days away back country fishing and off the grid, they are often not able to answer some of your urgent questions. I will be here giving you exceptional customer service; every time. All of the guides know the nooks and crannies of their region like the back of their hand. They will leave no stone unturned to provide you a memorable, fun and safe experience every time. If you actually see them turning a stone… they are likely checking out the insect life… just for you. They are all enthusiastic & passionate anglers with great stories to tell, adding to the experience of being surrounded by beautiful, and often remote, scenery. We also have a service that connects like-minded anglers with each other in a cool cost-sharing way. If you want or need a like-minded angler to share a trip, we will do our best to help you achieve this. 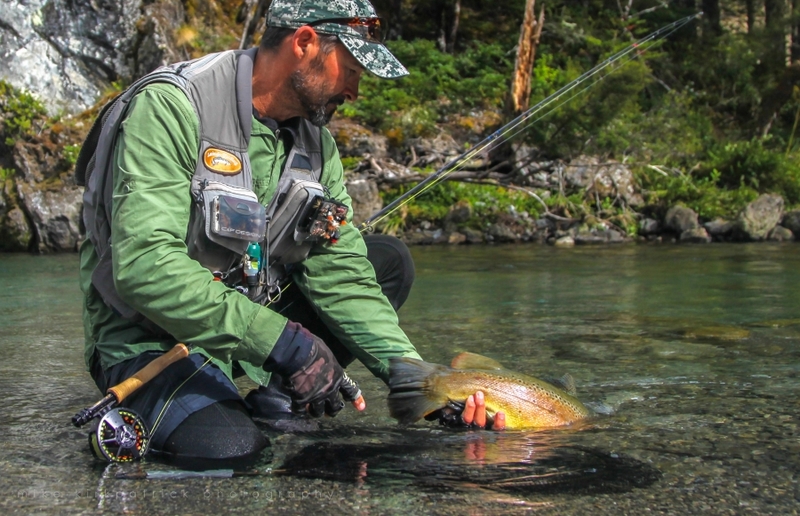 Guided Fly Fishing – why use a guide? 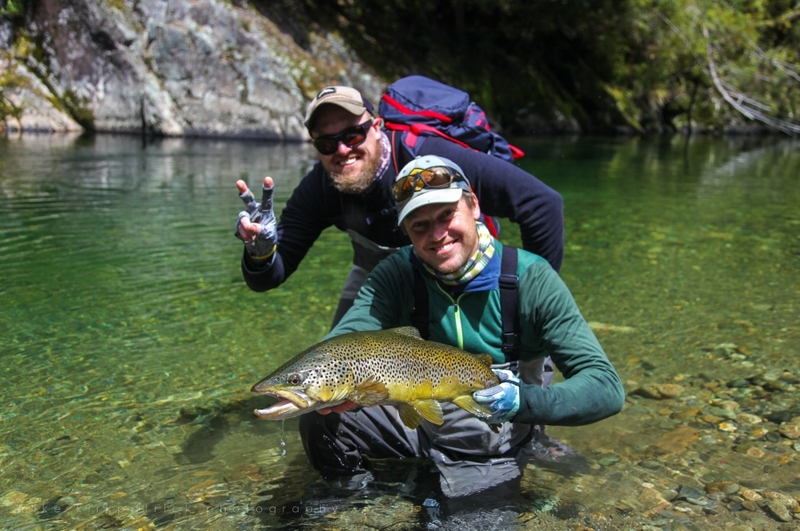 New Zealand trout are smart… super smart. They are known as THE most challenging yet rewarding salmonids you can catch! It will often test the best instincts and skills you possess to the max, sometimes defeating even the most skilled practitioner… You need an edge. We aim to give you just that! 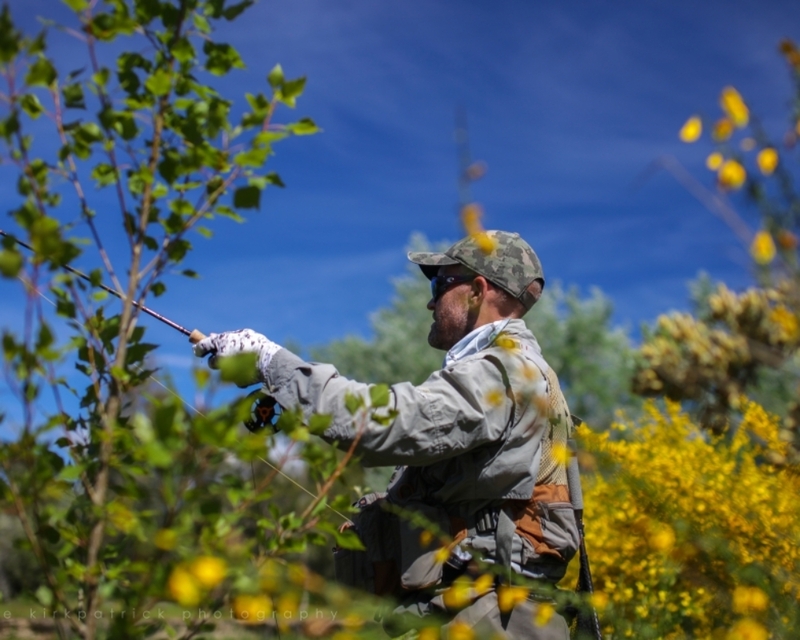 The fishing is generally ‘sighted’ fishing thanks to our gin-clear waters. 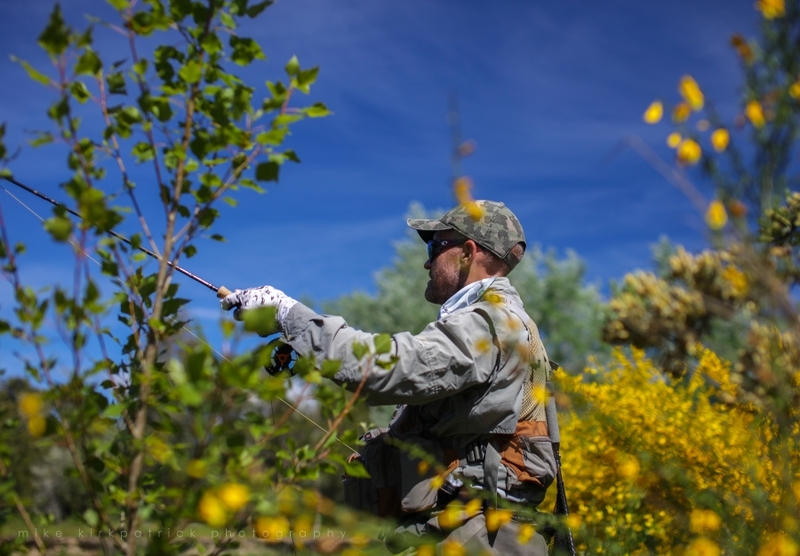 Our trout fishing guides are known to be among the best in the world and they will improve your fishing experience in many ways, to us, it’s a no-brainer. Years of invaluable experience/local knowledge. Superb ability to spot the fish before they spot you. Tuition on careful execution of the cast, and if need be, help improve your casting abilities. Use of “home tied” secret flies, designed to give you the edge and match conditions and the hatch. After your trip, the guides will point you in the right direction armed with dozens of great tips for your own endeavours! We find that our guided anglers leave with a much improved skill-set, maximizing their own fishing they may go on to later.